I read this article and found it very interesting, thought it might be something for you. 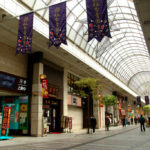 The article is called 10 Places to Go Shopping in Sendai and is located at http://trip-n-travel.com/listicle/7846/. 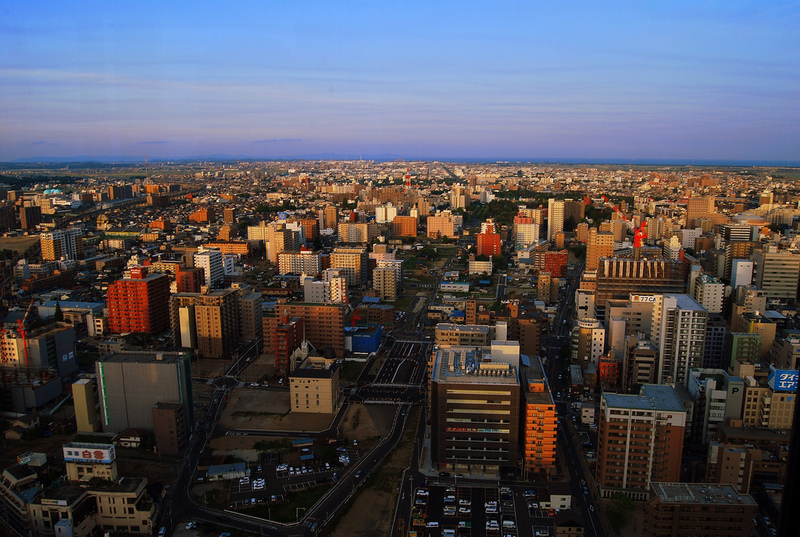 Shopping in Sendai is easy and convenient since the downtown area is compact. The streets are wide which makes the city centre more comfortable and accessible. There are a lot of trees and plants that make downtown greener. We selected several shopping destinations for any taste to make sure you can easily get what you need during your trip in Sendai. Sendai Asaichi is a local market where you can get fruit, vegetables and fish. It is a small marketplace worth a visit if you are hunting for local and authentic experience. Asaichi opens at 8am which is the best time to go there if you want to buy the freshest food. English is not spoken there so be ready for communicating in gestures unless you speak Japanese. Mitsui Outlet Park Sendaiko is a perfect place for shoppers with any taste. You will find many departments with deal prices as well as some entertainment. For example, there is an impressive panoramic wheel that can offer you a relaxing ride after a day of shopping. However, prepare some local currency since not all of the shops accept international credit cards. Mitsukoshi is a department store where you can find anything in the world. It offers food, clothes, sports equipment and many more. Apart from the typical shops there is a Food Garden where you can buy yourself a delicious treat. There is also a kids area, so if you are shopping with your children, be sure they won’t be stressed out. Fujisaki is one of the oldest functioning department stores. Its history goes almost 200 years back. That’s impressive! Even though the building is not recent, the store is a perfect choice for shopping for the latest trends in clothes and technology. If you want to buy some traditional Japanese items, Fujisaki can also be a perfect place. Sakurano has always been one of the top department stores in Sendai. 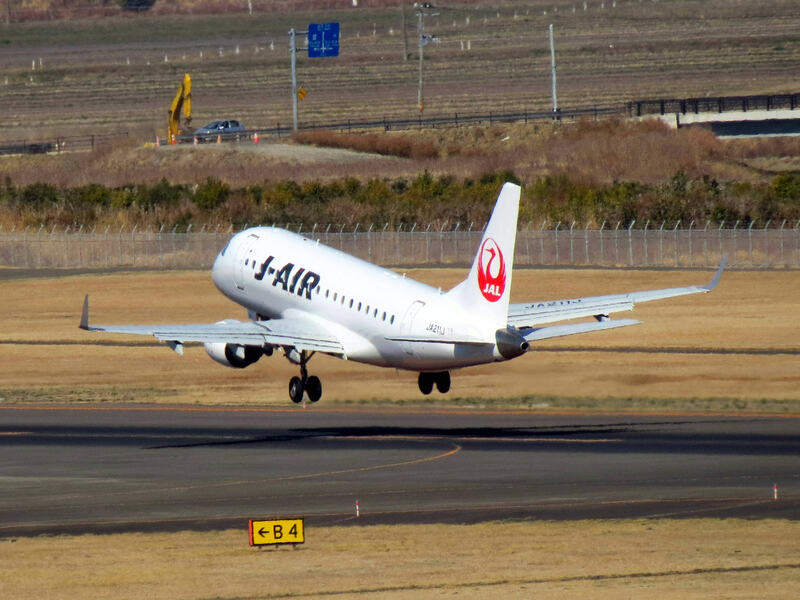 It is easy to find from the nearest train station. Many international brands boutiques are housed in Sakurano, what is an advantage for shoppers from all over the world. Of course, there is also a food court where you can grab a bite. Opening hours: 10:00a.m.-7:30p.m. Some shops open until 10p.m. This is a unique place for shopping since it is located in a skyscraper. You can find an impressive variety of well-known brands and also Pokemon store represented on the 4th floor of Shop and Wander AER. 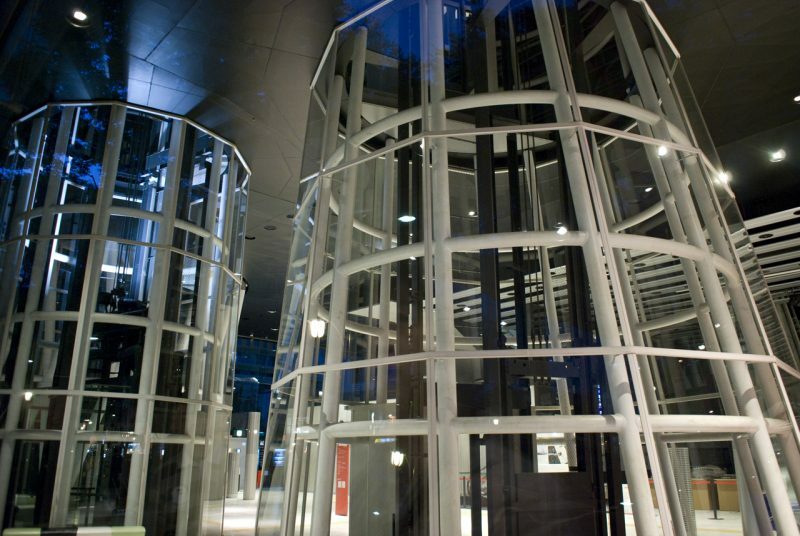 Apart from the shopping experience you can enjoy the panoramic view from the top of the building. The access to the 31th floor is free for everyone. Sendai LoFt should be on the route of those who look for household goods and design solutions. You will find several shops where you can get home decorations, garden items and many other things. The mall is huge so be ready to spend 3-5 hours there looking for the items you need. FORUS is a recent addition to Sendai’s downtown. It is your choice if you are looking for the latest fashion items. Since there are mire than 150 different shops under FORUM’s roof, it is almost impossible to leave without purchases. If you consider yourself to be a trendsetter, this destination should be on top of your list. S-PAL is good for its location. The mall is situated minutes way from the train station. Apart from clothes departments there are several gift shops where you can get traditional Japanese items to remember your trip to Sendai and also buy some postcards for your friends. The mall was expanded in 2008 making S-PAL even more convenient. 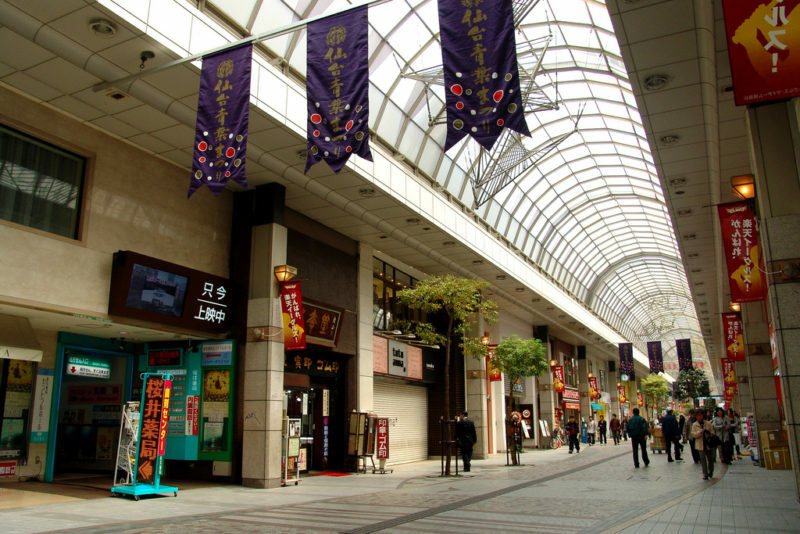 As you can see, Sendai offers many malls and shopping areas to choose from. Save our list to choose the best shopping destination for yourself in the future.